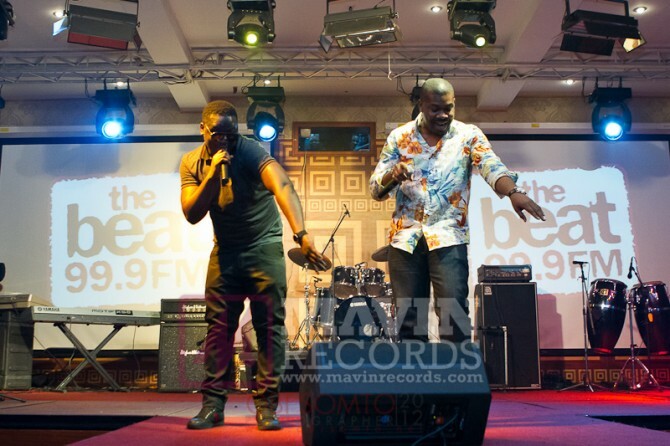 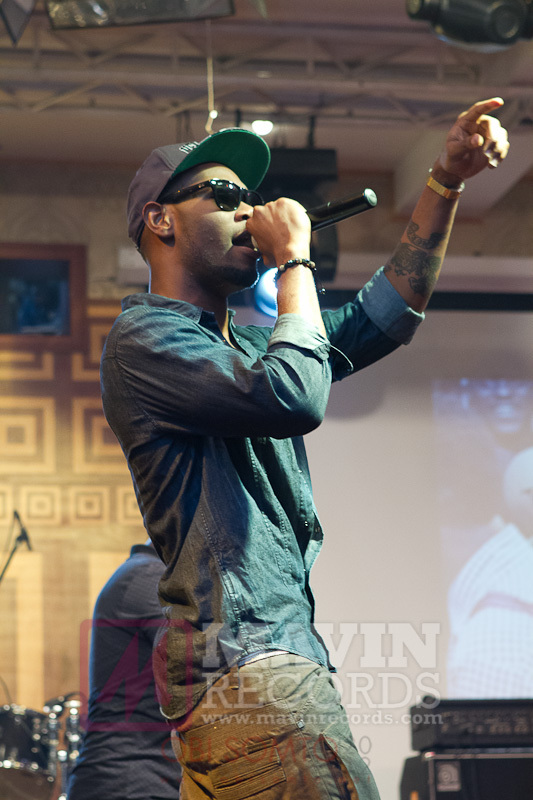 Lagos came to a standstill on Wednesday night as the Mavins shut down Industry Nite. 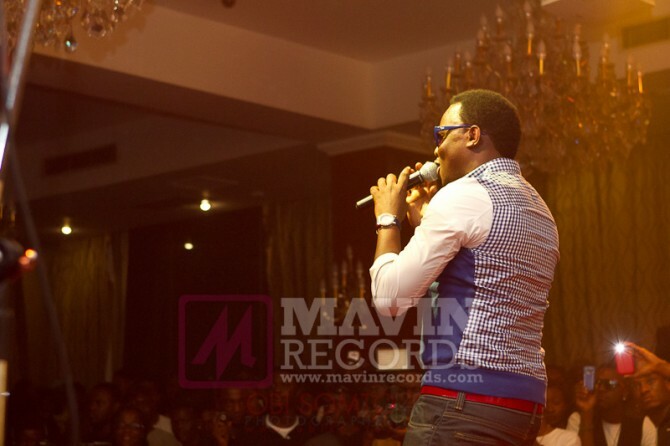 A jam-packed Oriental Hotel played host to hundreds of fans and celebrities who all came to see the Mavins perform together for the first time. 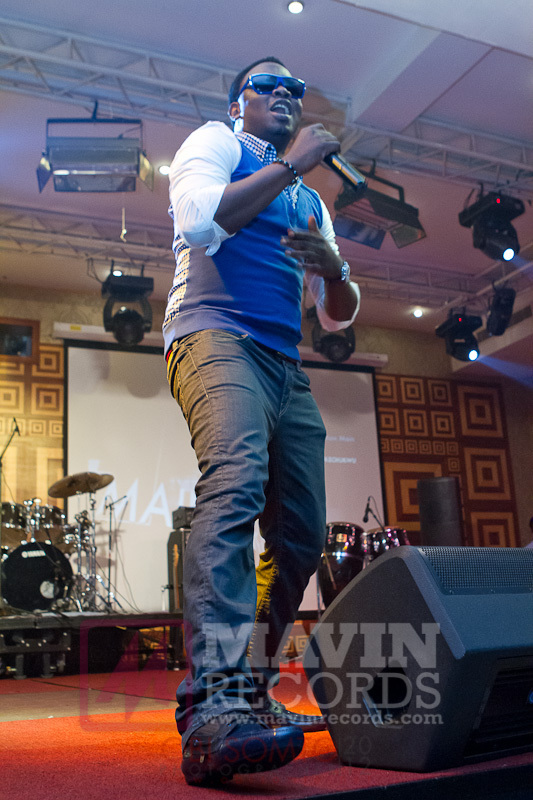 And what a performance it was! 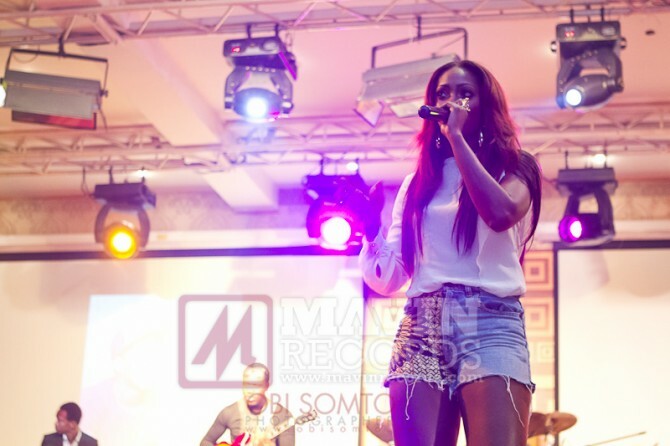 Wande Coal, Tiwa Savage, Dr.Sid, D’ Prince and Don Jazzy all took turns to individually and collectively wow the crowd .